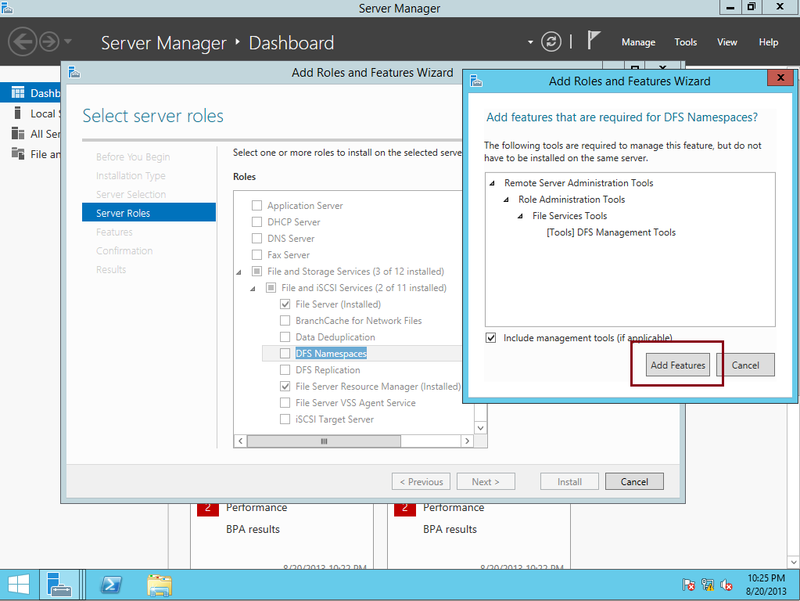 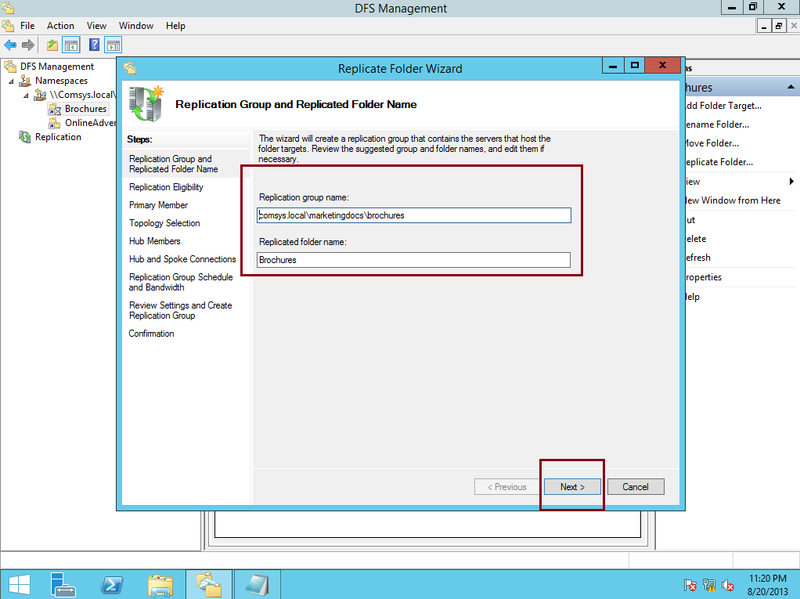 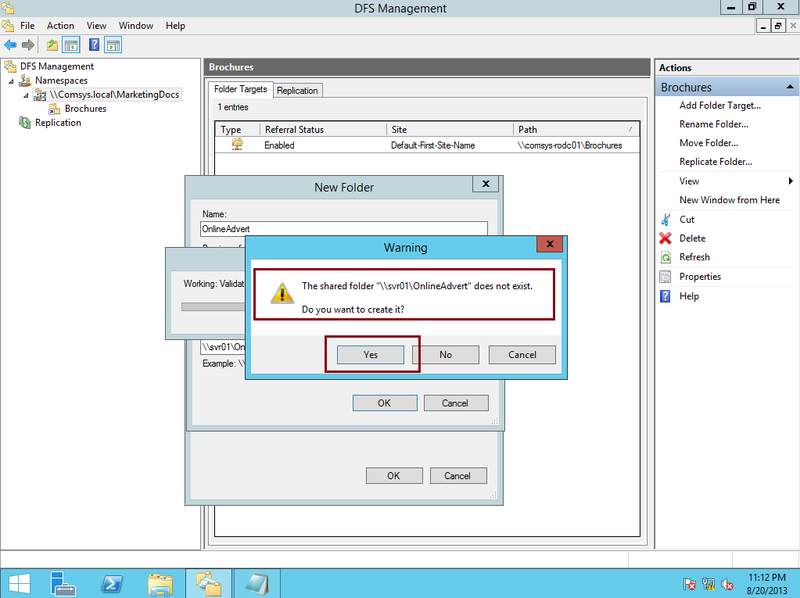 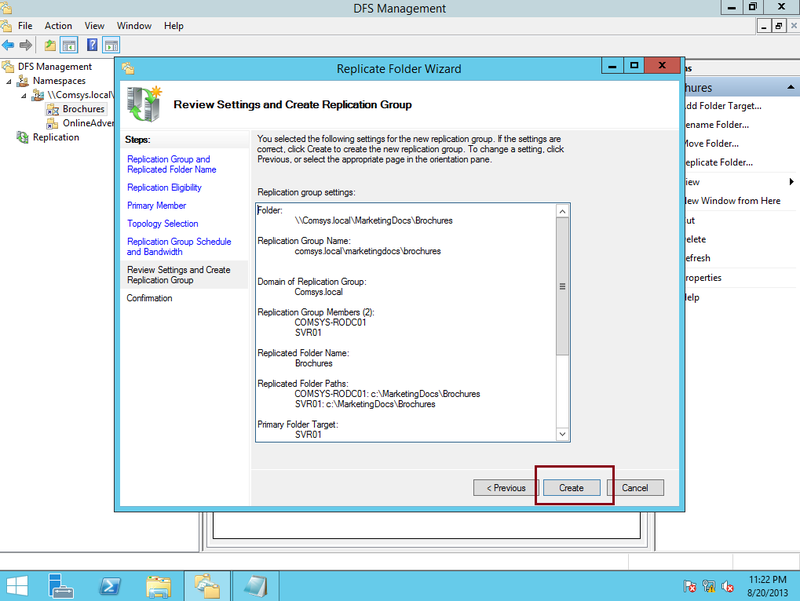 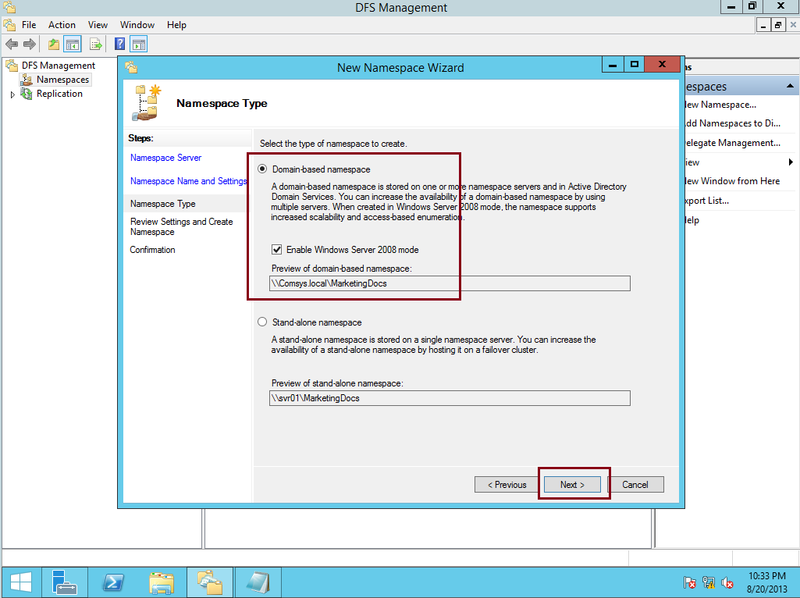 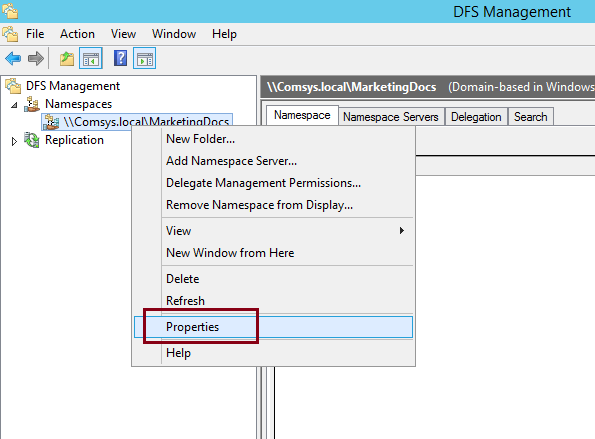 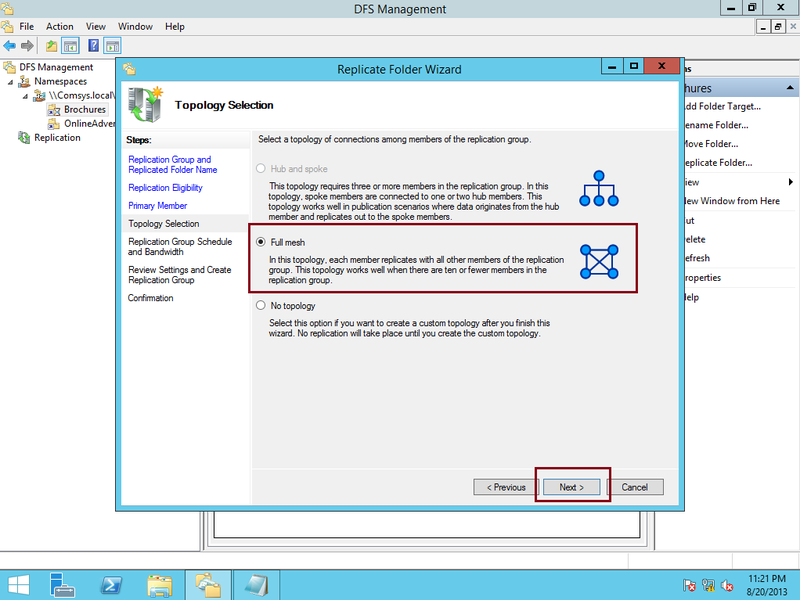 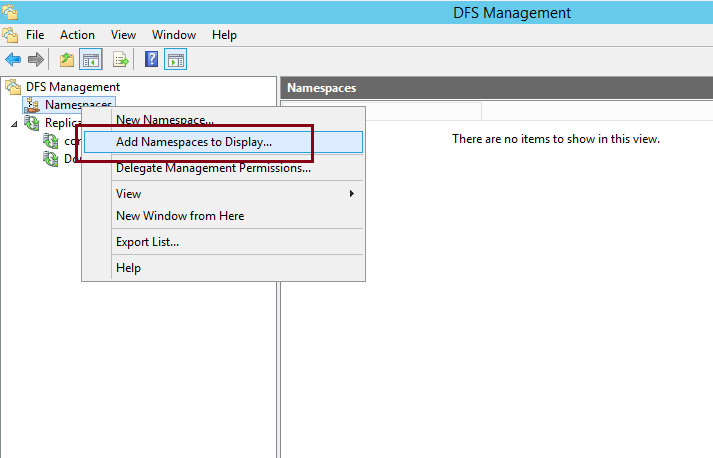 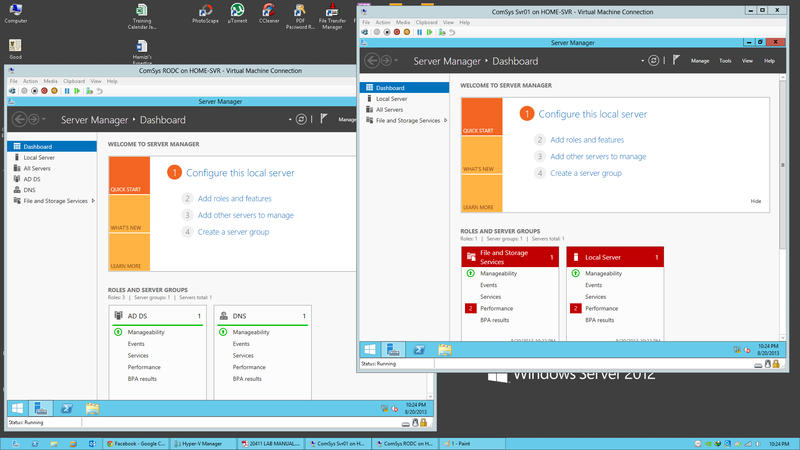 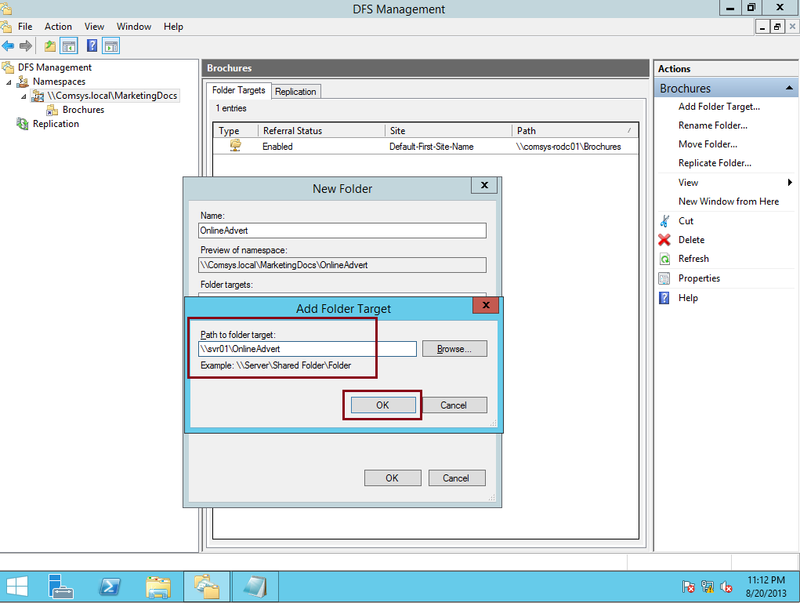 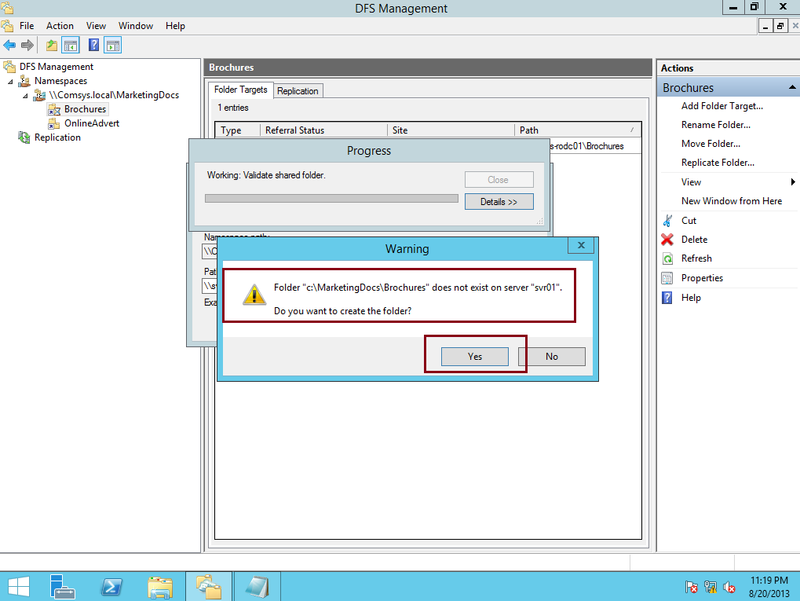 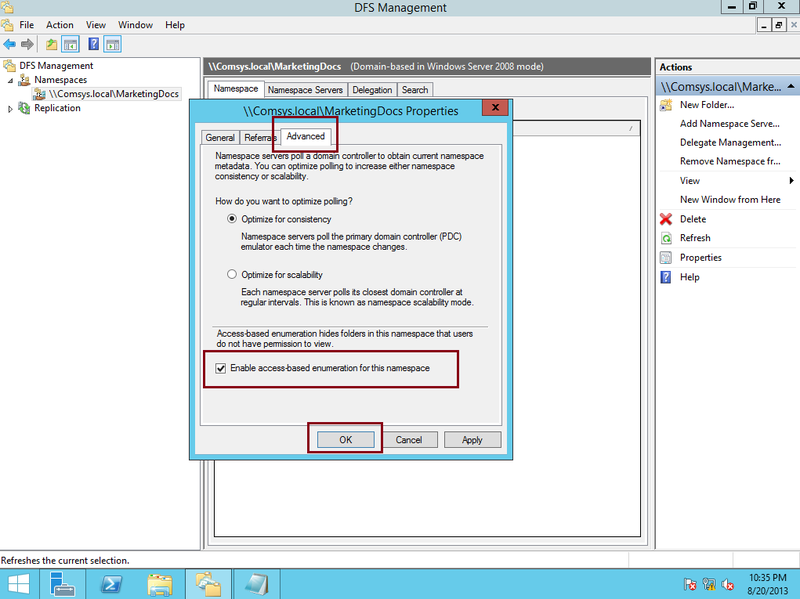 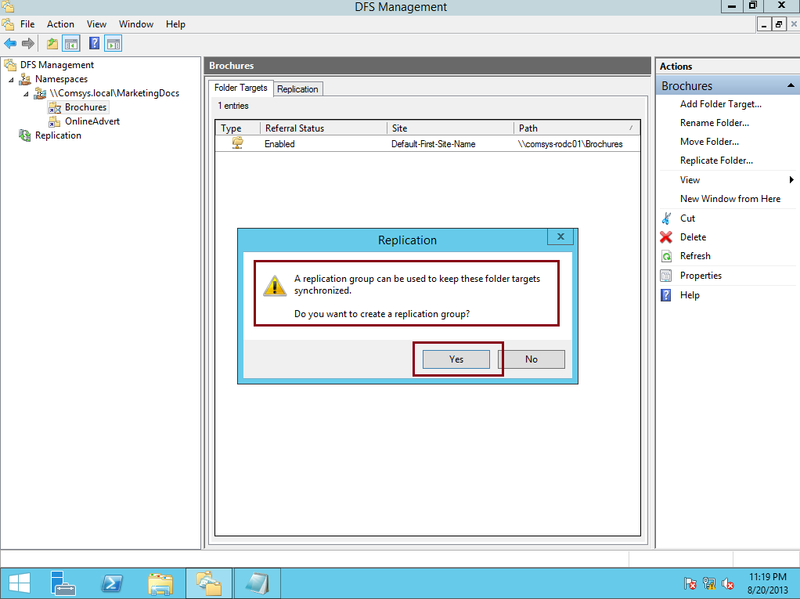 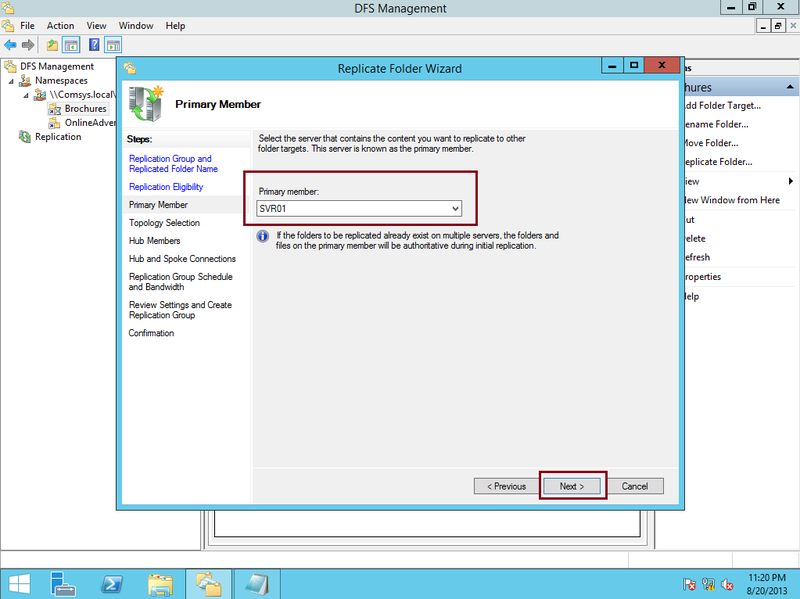 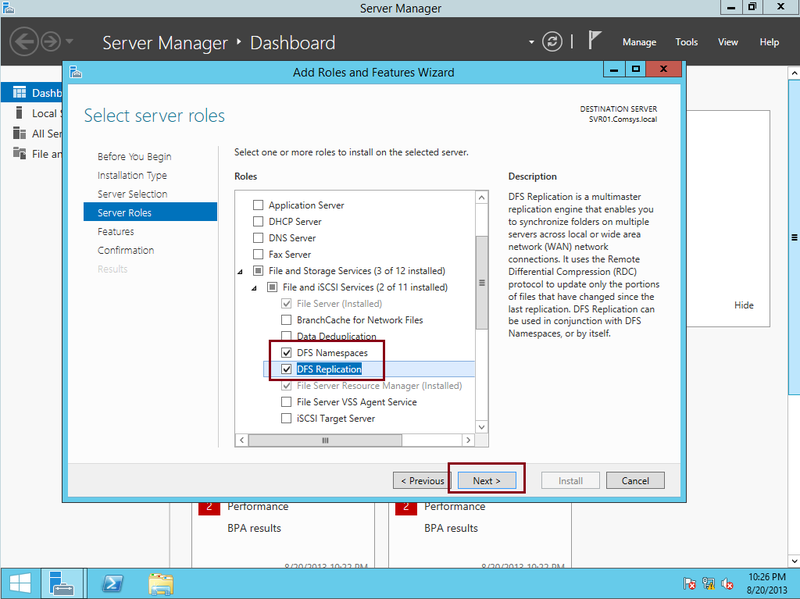 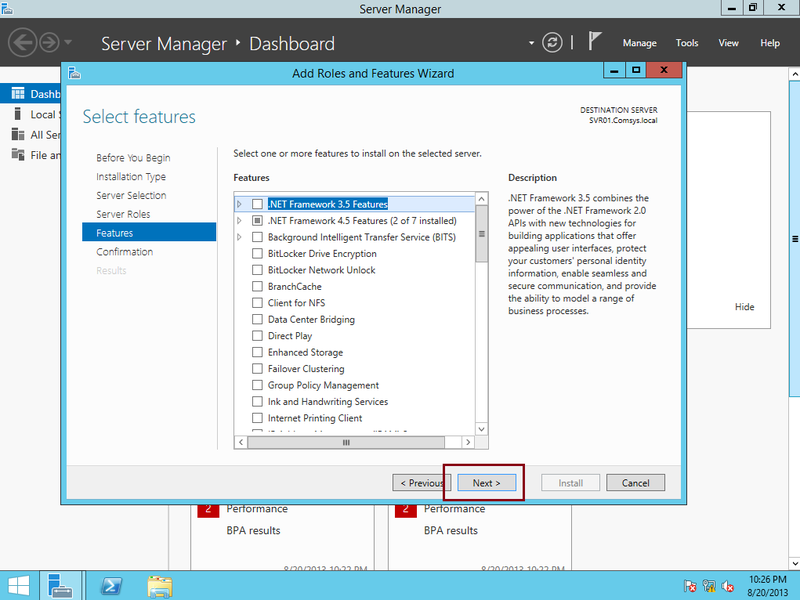 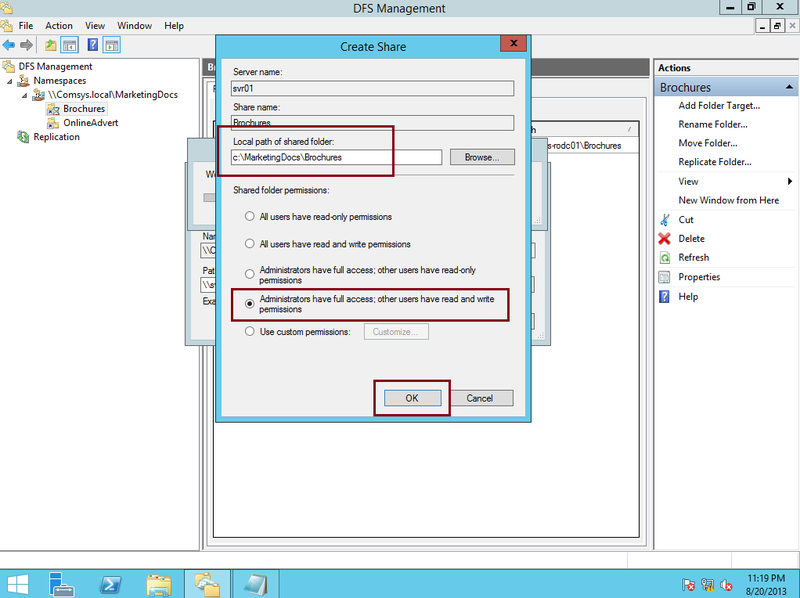 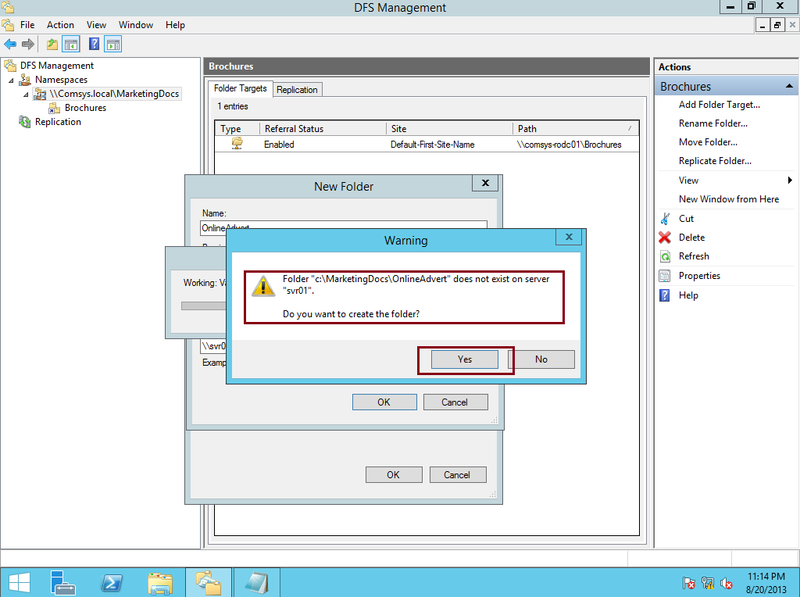 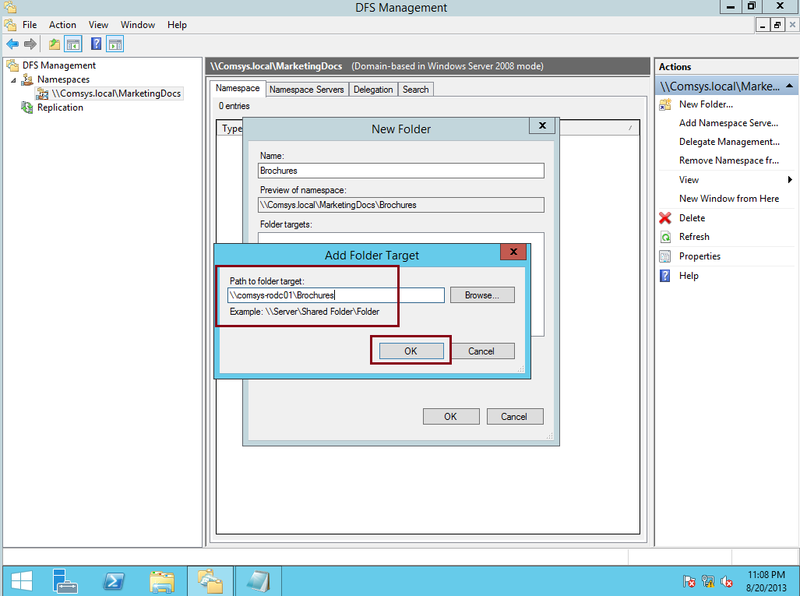 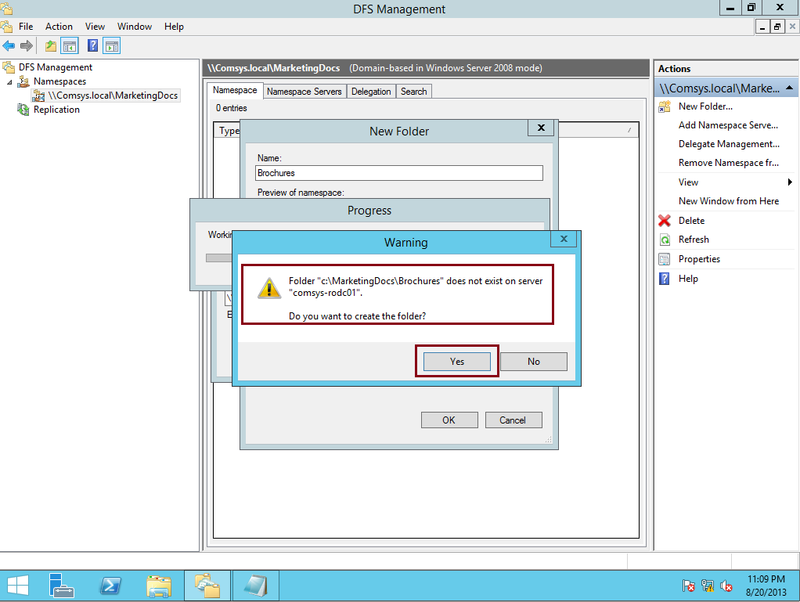 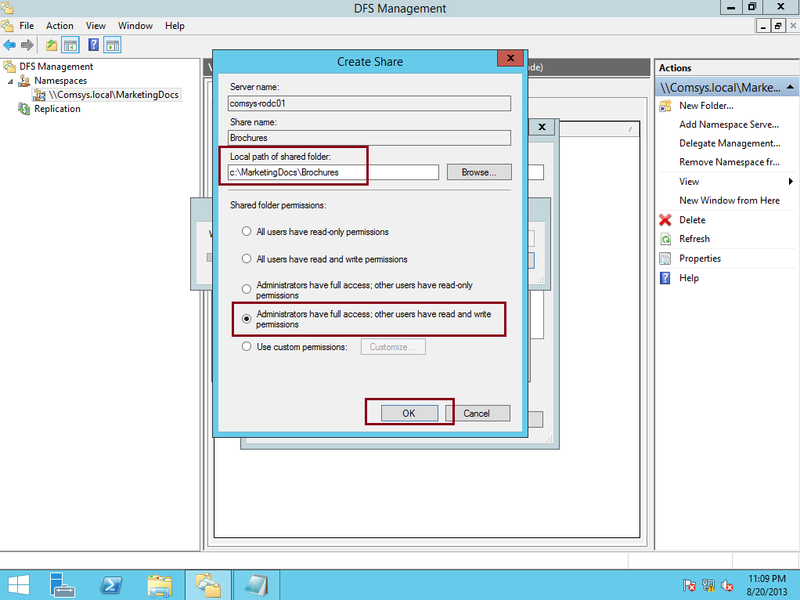 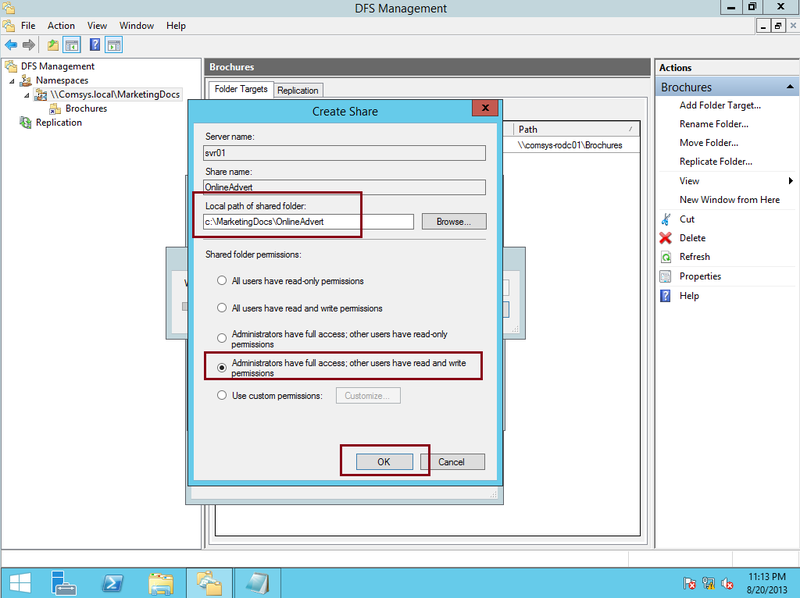 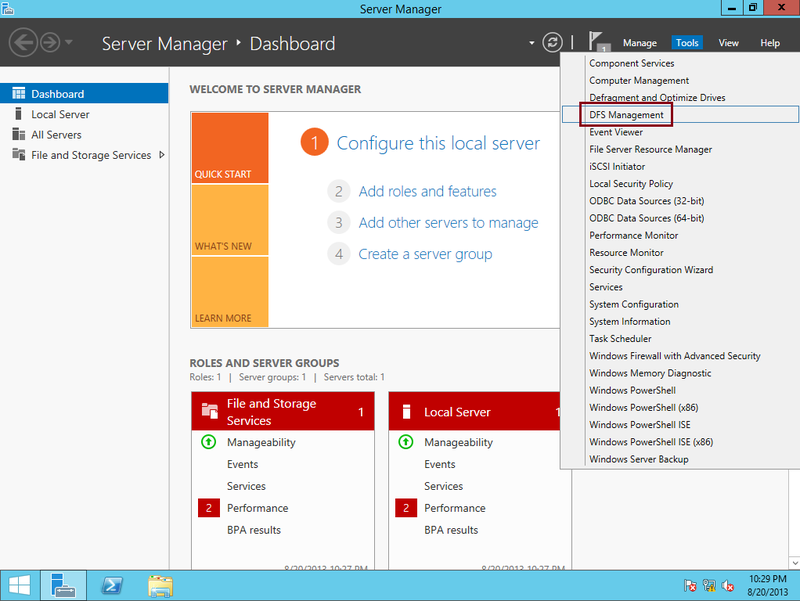 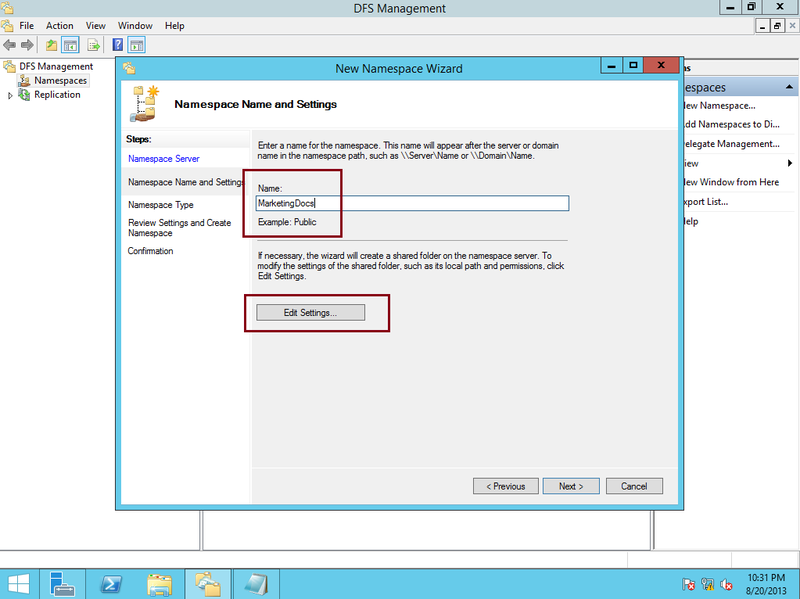 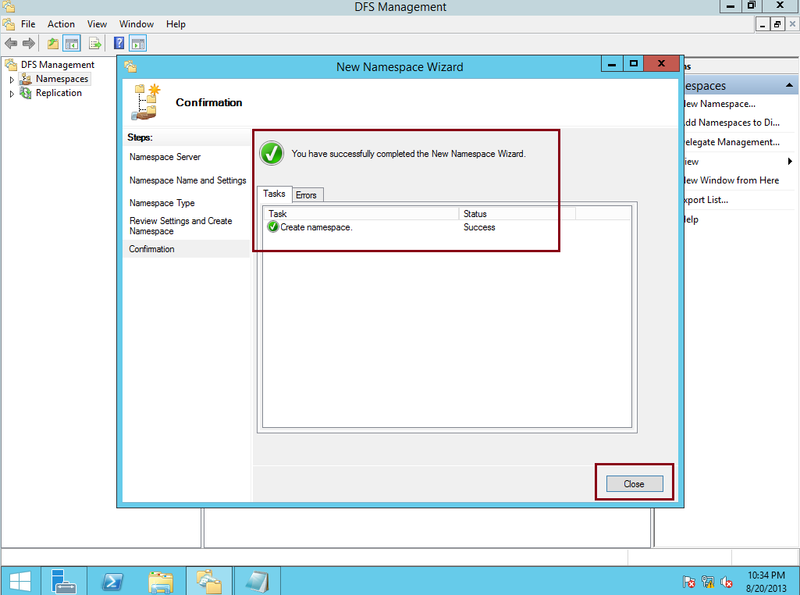 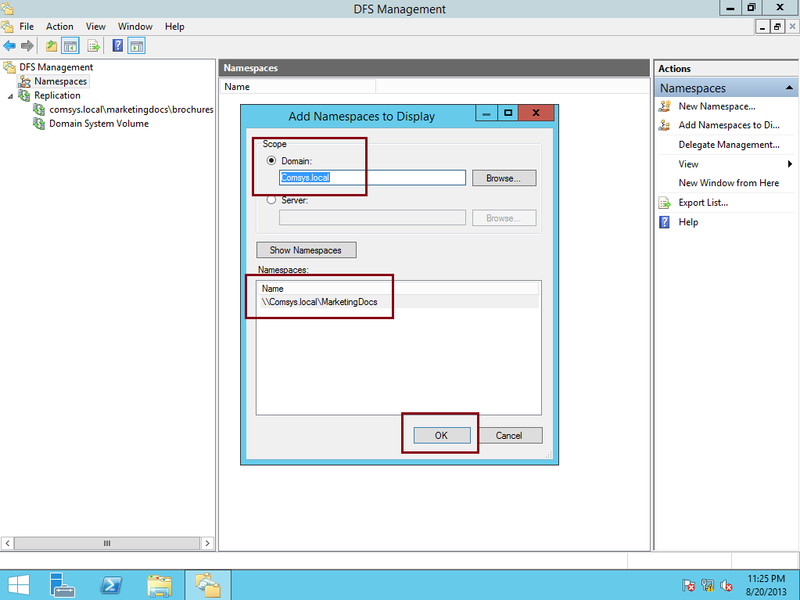 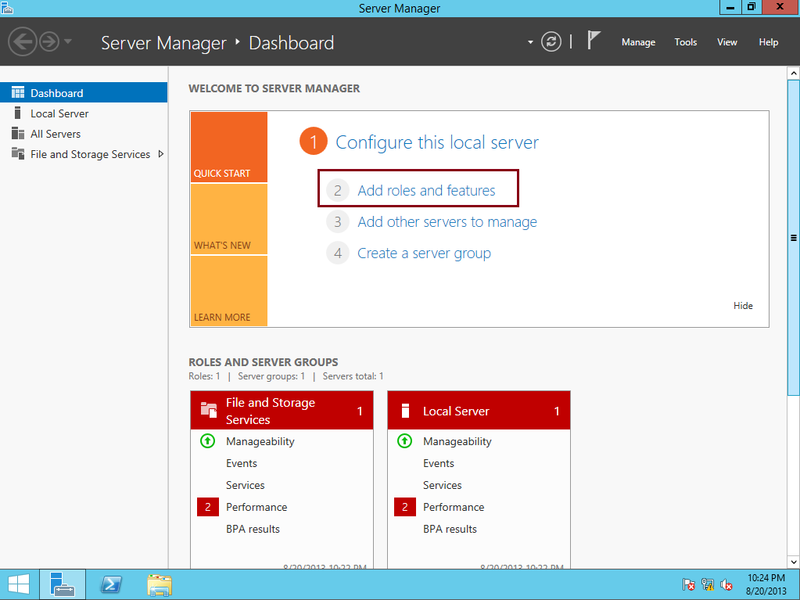 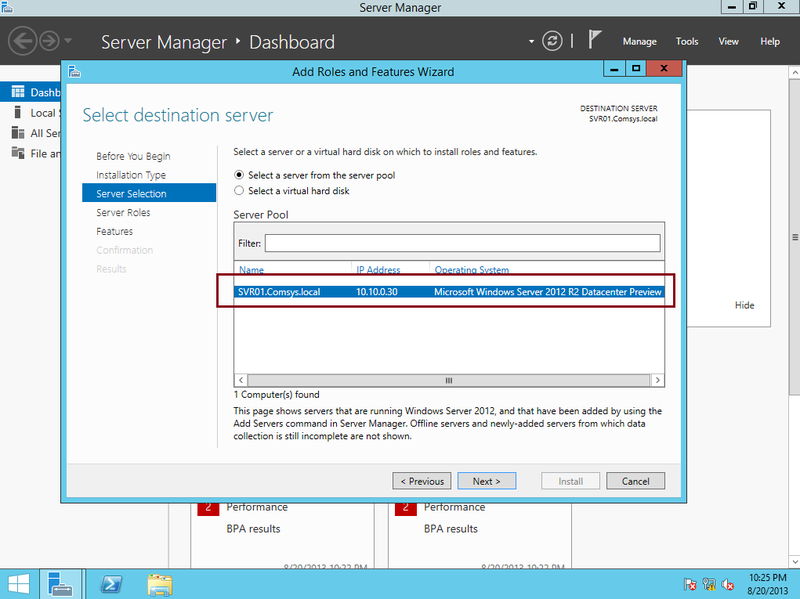 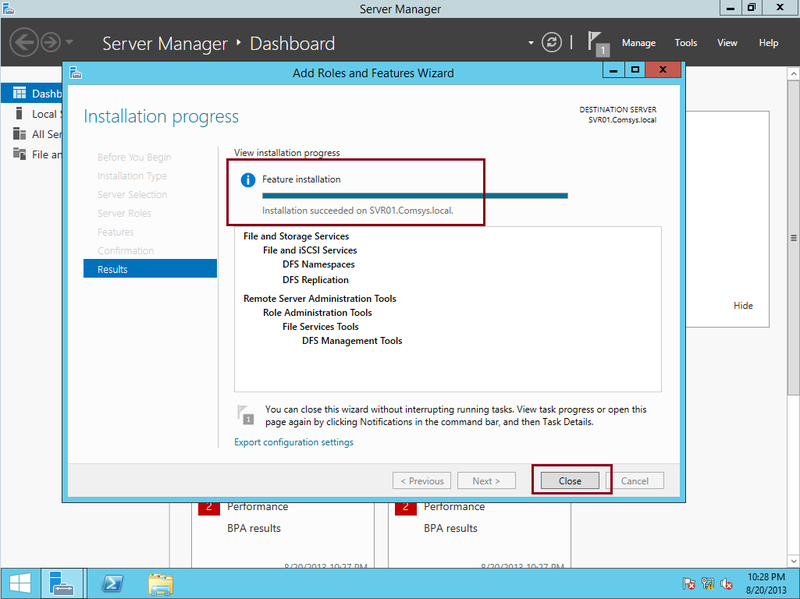 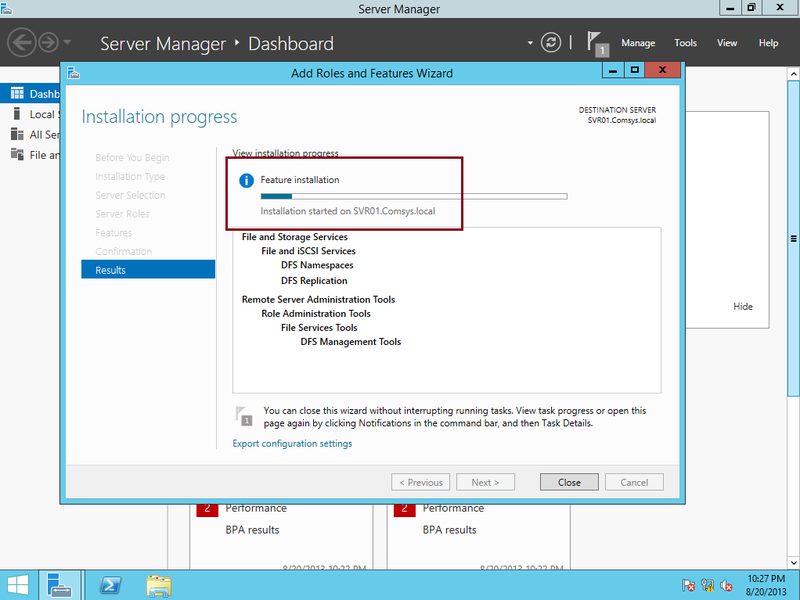 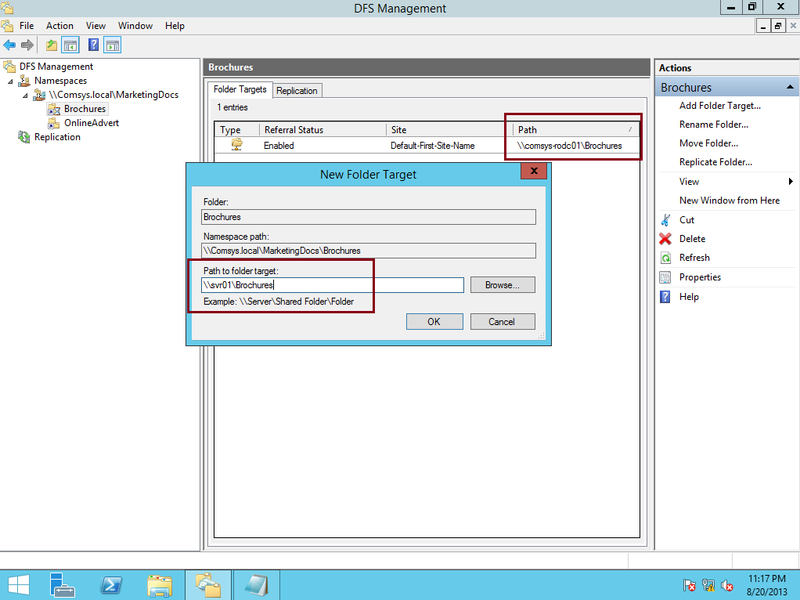 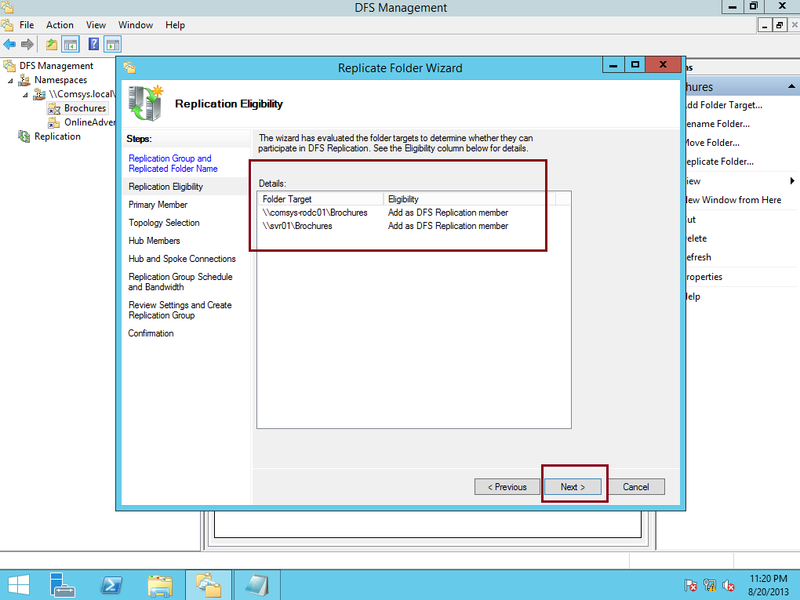 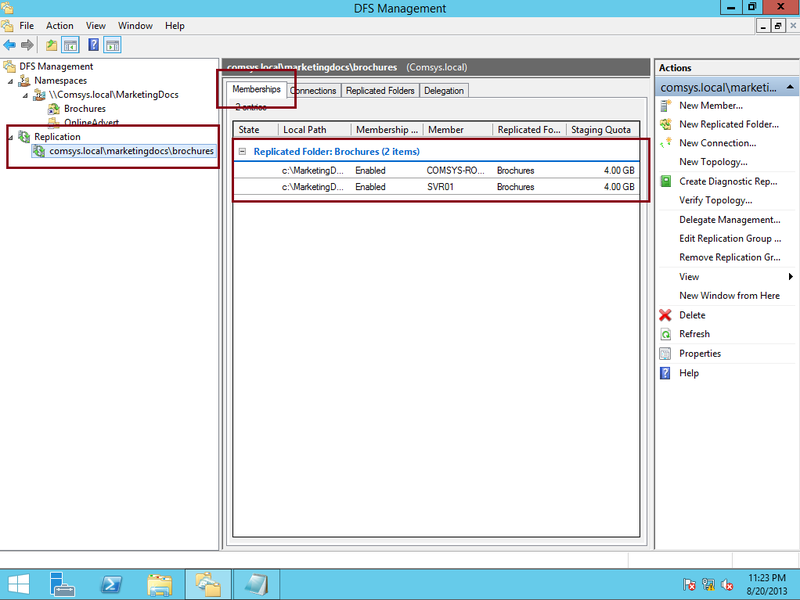 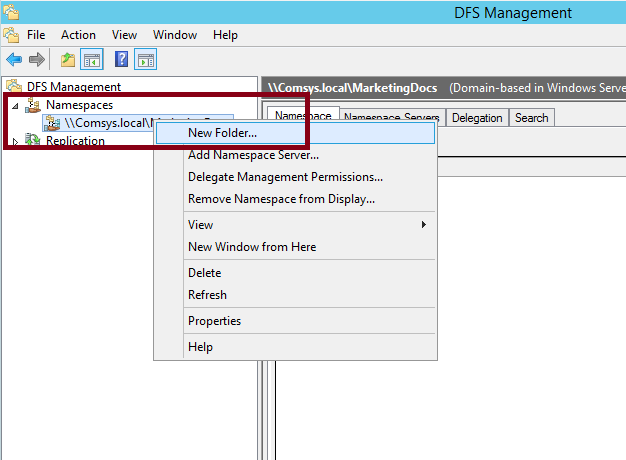 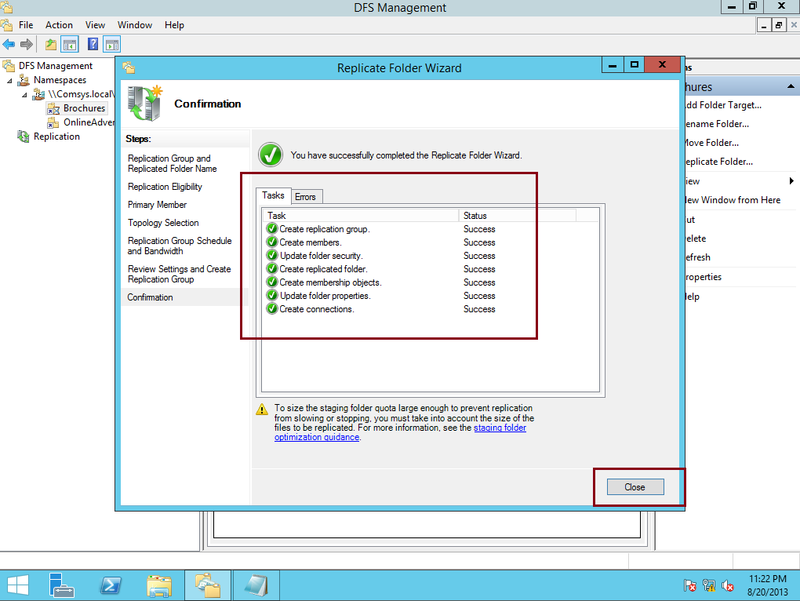 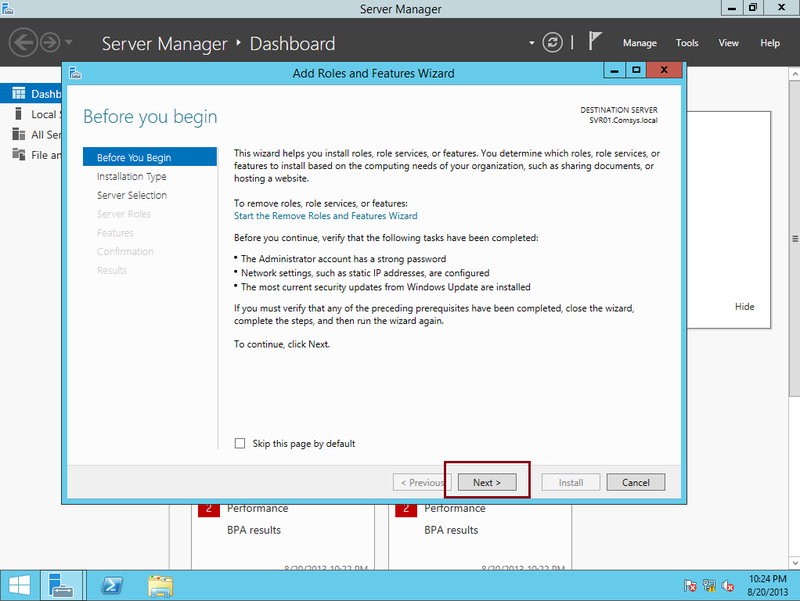 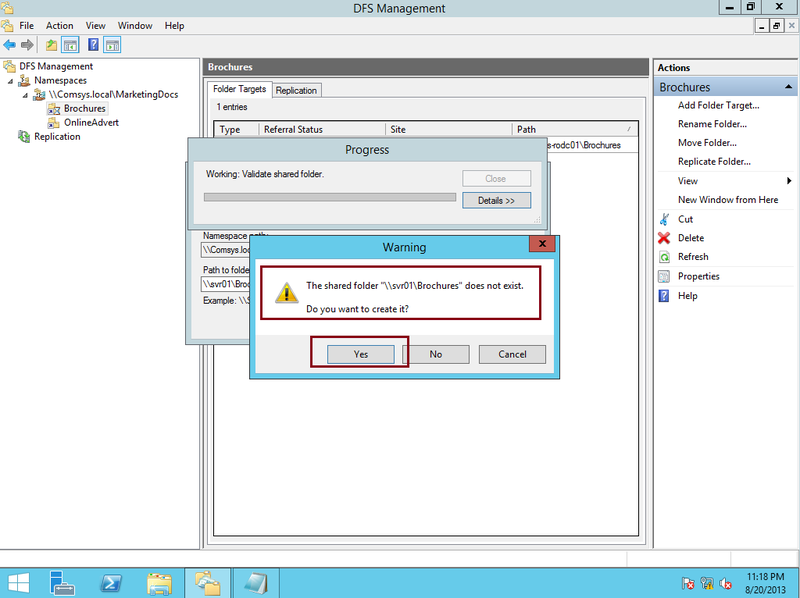 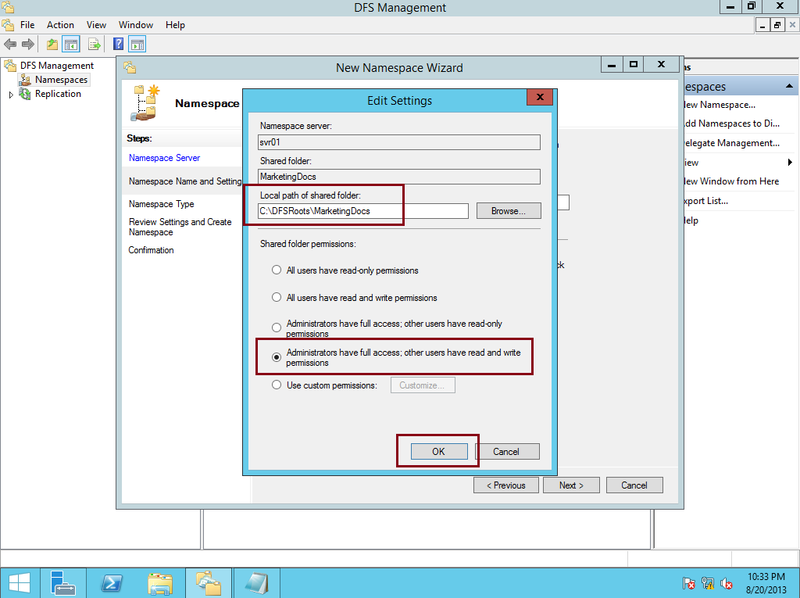 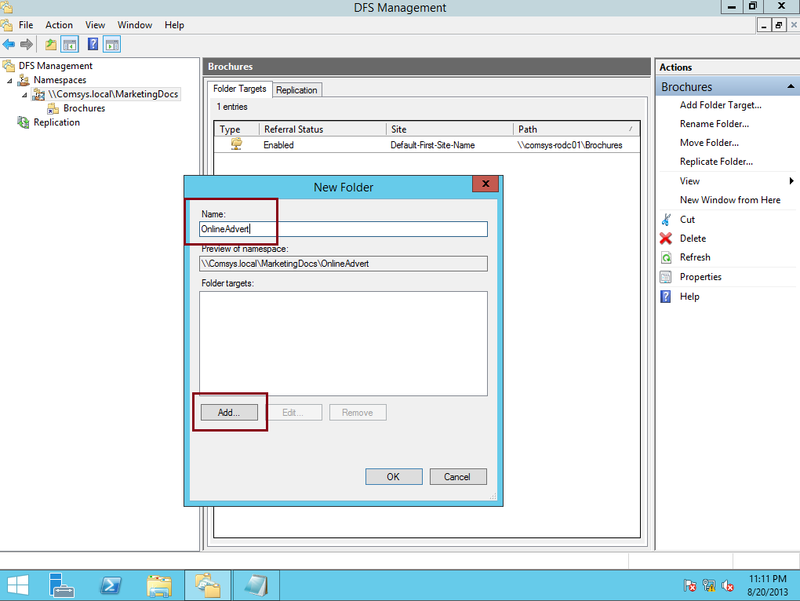 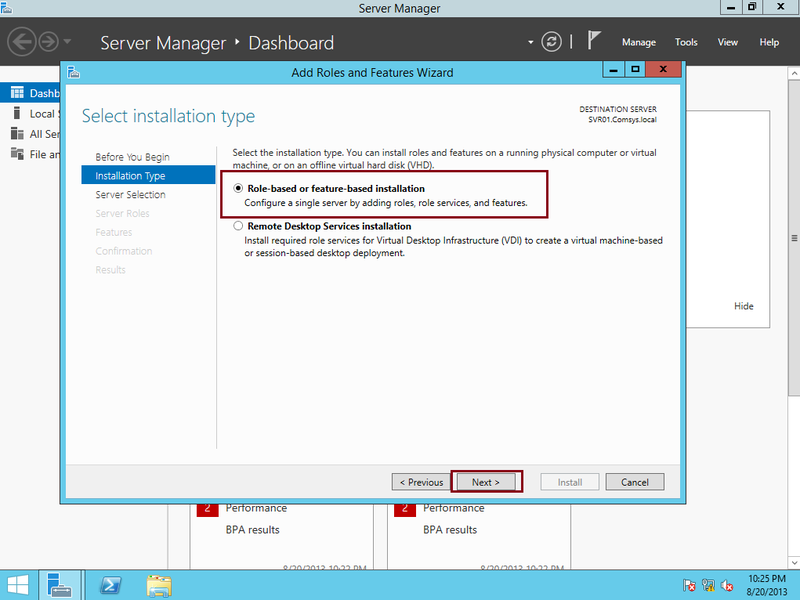 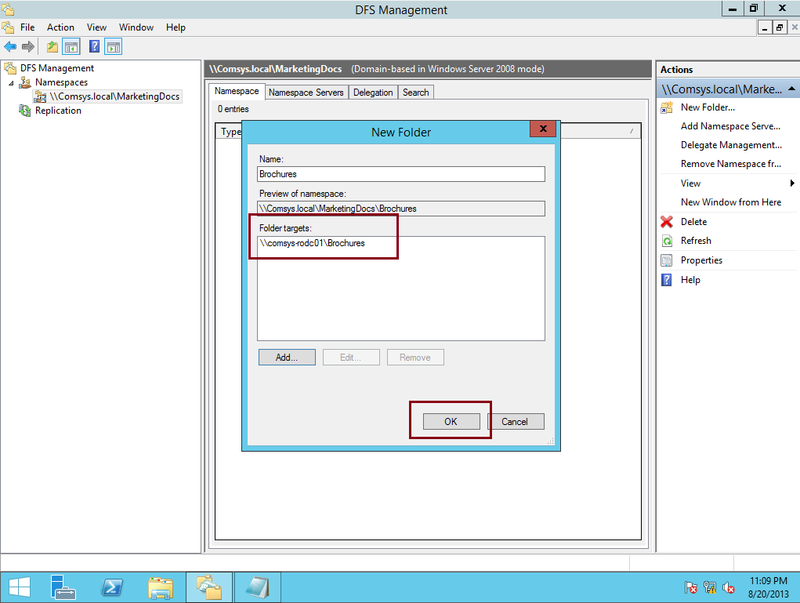 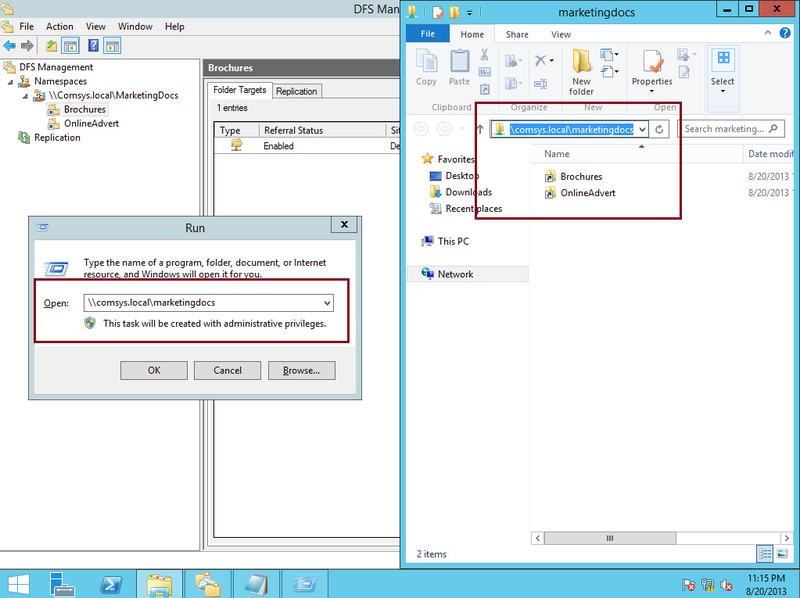 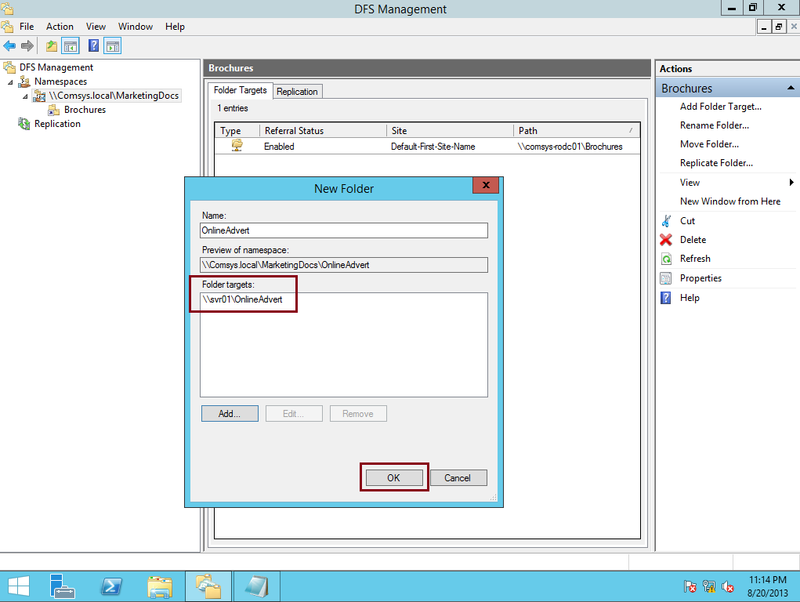 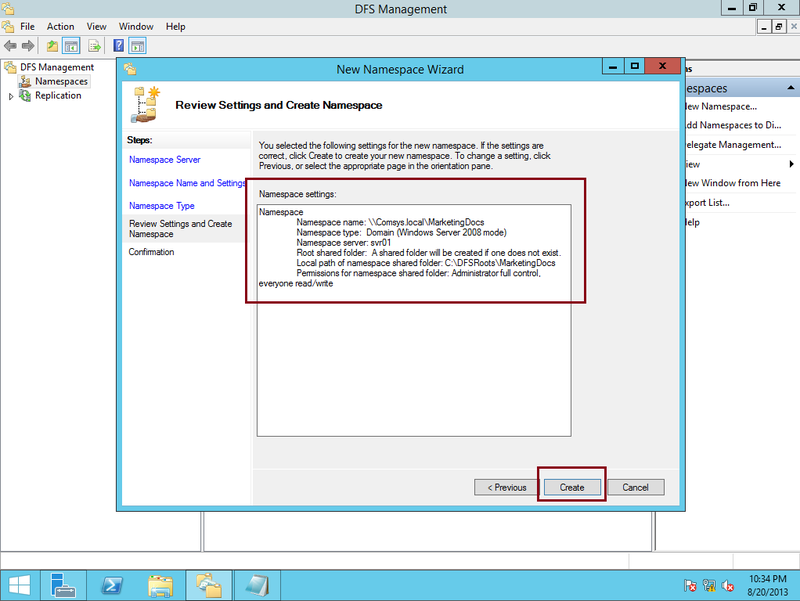 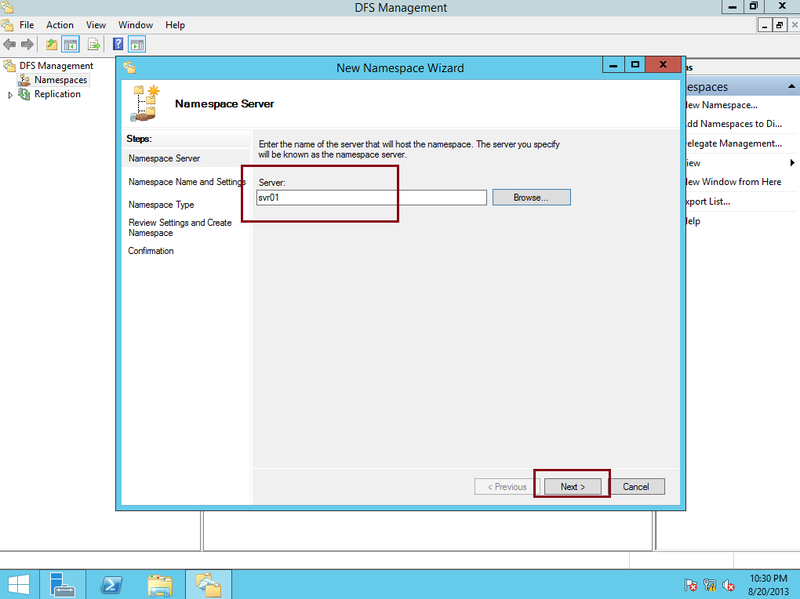 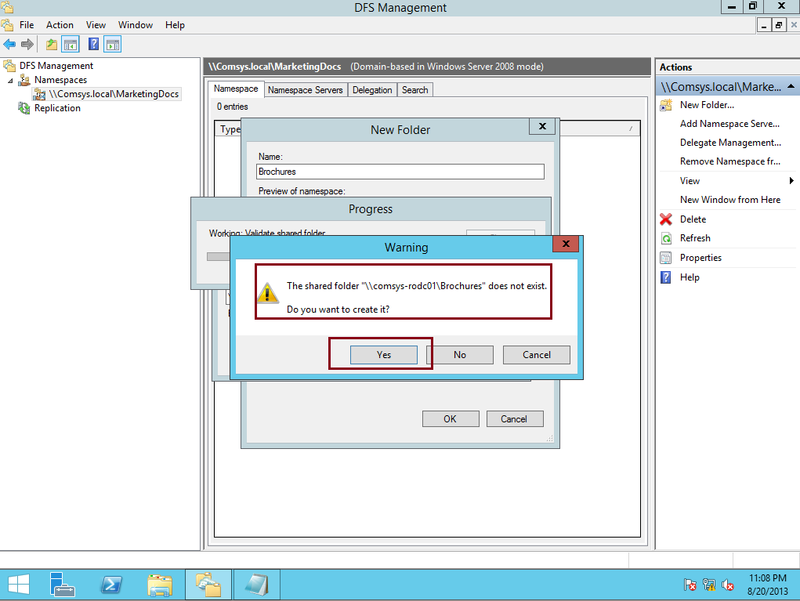 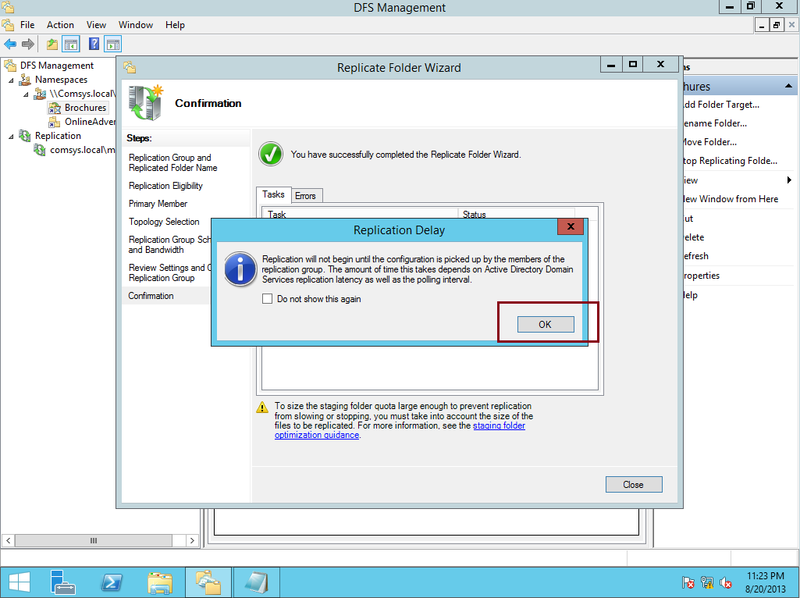 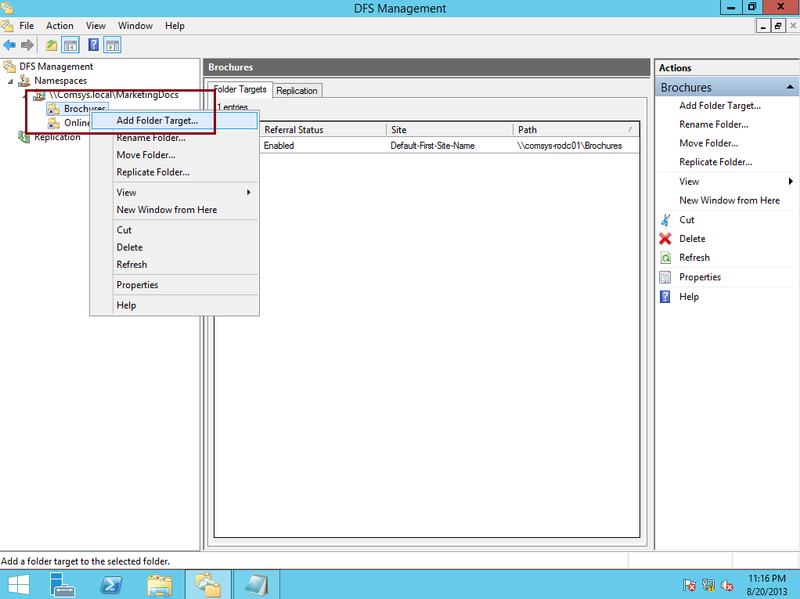 Today, let’s go through a step by step on how to deploy Distributed File System (DFS) in Wndows Server 2012 R2, but before we start, you should know what is DFS all about. 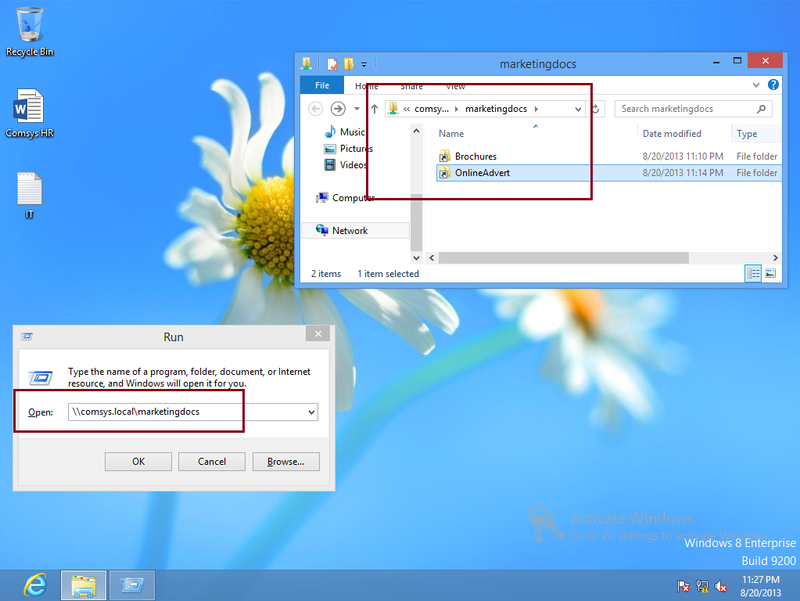 Thank you Mohd. 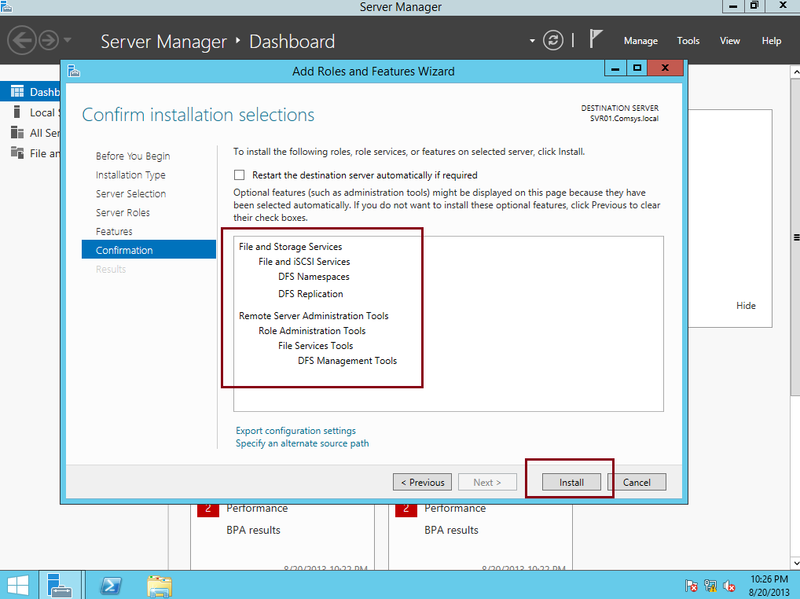 Great step-by-step guide. 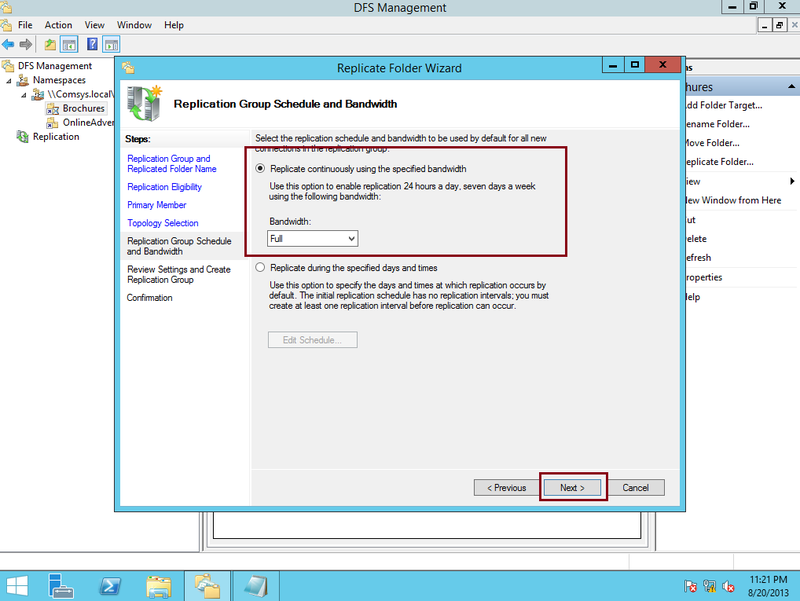 Saved me a lot of hassle. 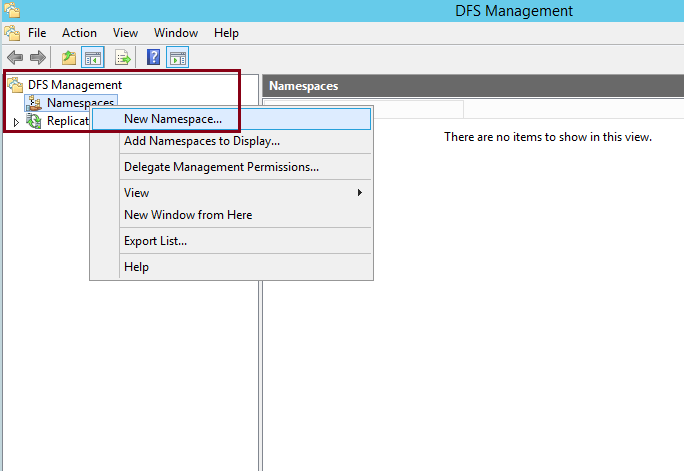 Thanks for this tutorial. 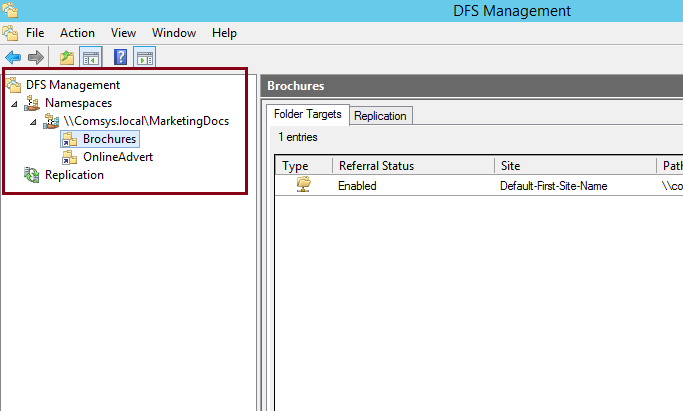 Can you make a tutorial using dfs for folder sharing between different locaties?